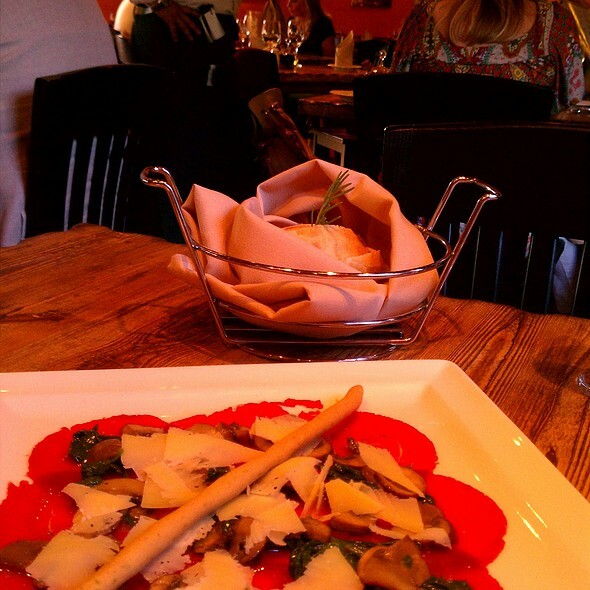 You must make reservations at least 5 minutes in advance of the time at Zio Cecio. There is a Dallas dart system stop right across the street. Reserve our air conditioned/heated patio or the main dinning room for private events. Zio Cecio is an Italian affair with a Sardinian twist; dine on a selection of antipasti platters, or featured pastas and risottos prepared with fresh seasonal vegetables. Or enjoy wood-fire pizzas and signature entrees featuring organic beef, lamb pork, chicken and fresh seafood accompanied by festive wines and specialty cocktails. Such great food, and fantastic staff! I can’t think of a negative thing about the experience. Food was very creative and thoughtful. Everything tasted good and had the right balance of flavors and spices. The presentation was precise and appealing. The menu is a little dated with a decent portion of the wine list crossed out, but that is more of a pet peeve than a serious knock. The pace of the meal was perhaps slightly slower than I would have liked, but that wasn't necessarily a bad thing either as it gave us time to talk. The patio is a bit too casual. It's more suitable for families with young kids. The food is excellent. The one downside is the smell of sewer. I suspect it's because it rained hard the day before and it wasn't overwhelming but present nonetheless. Service was excellent. Wow .... simply amazing from the time I drove up , to the greeting by the owner ... Mr.Gilbert your party is waiting . We shared the octopus and it was amazing . We got the sea salt encrusted Branzino , filleted table side , amazing ! The grilled vegetables, amazing , guess you get the point , start to finish an amazing dinner. Oh and the Trio of desserts were a great way to end the evening. I will of course return , highly highly recommend them. Great evening and how can you beat dining with Roger Staubach and Phil Romano on either side of you! Chef Francesco is the best!! The food was ok, but nothing to write home about for us. Lasagna was just ok and not worthy of $20 price tag. Pizza was just ok too. Wonderful, small authentic Italian restaurant. Service is excellent and food is outstanding. 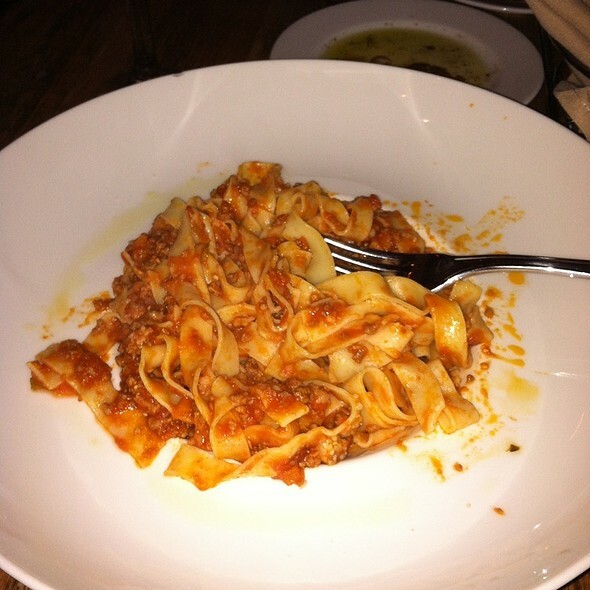 Homemade pasta, excellent entrees and wonderful wine list. Great place! Food was very good along with the service. It had been a while since I had been there, but met all of my expectations! Always a great experience -excellent good and service and nice relaxed atmosphere. Excellent as always, the table side presentation of the Fresh Branzino was Excellent. The red snapper for two was so fresh and delicious. The food here is excellent. “Market Price “ lasagna. Really? The service was phenomenal. Chris is an excellent bartender with great recommendations! The food is really incredible! It is always a great experience dining here! 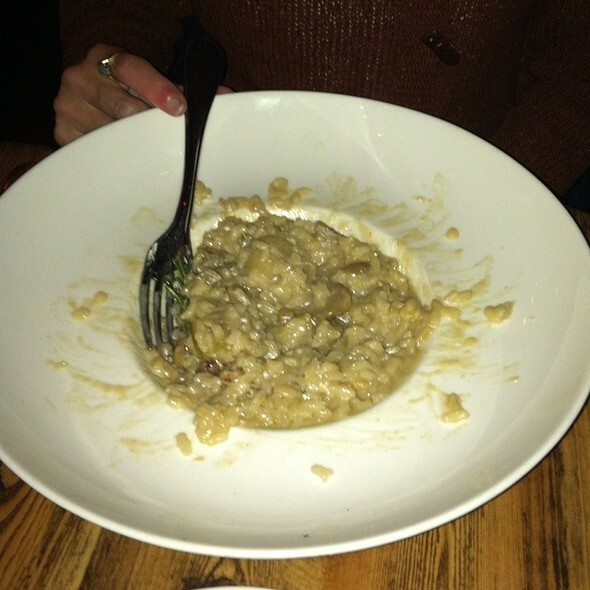 My wife and I both had a risotto dish. Her’s was the veggie version and was bland. Mine was the seafood version and seafood didn’t taste fresh. Ambience - odd music selection not especially conducive to a date night atmosphere. Positive - service was good and everyone was friendly. Great Italian food, wonderful wait staff and the best valet in the business! I made a reservation through Open Table, and mentioned that it was for my wife’s birthday. I wanted the main dining room, and I wanted the waiter to acknowledge the birthday. We have been there many times before, and this visit was a disappointment for me. A friend asked me if I would recommend, and I did not. I have fined in the front section a few times, but find that it is not intimate, and louder than the dining room. All in all, it was not a positive experience for my wife’s birthday. Not sure I will go back. 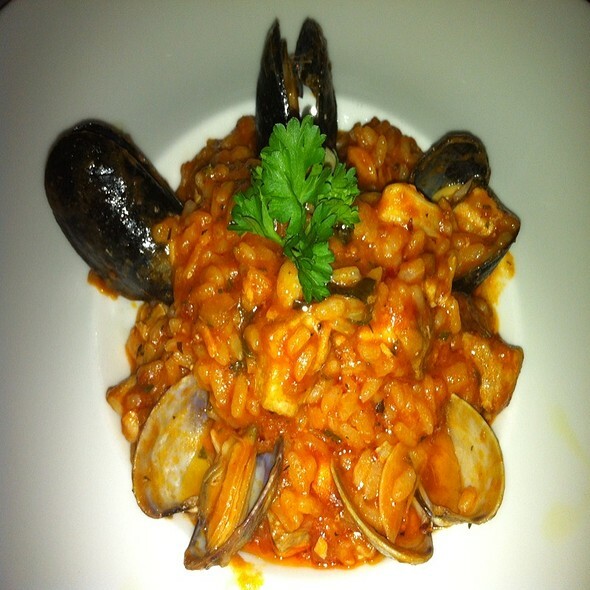 We come to Zio Cecio every year for our anniversary and it has always impressed. 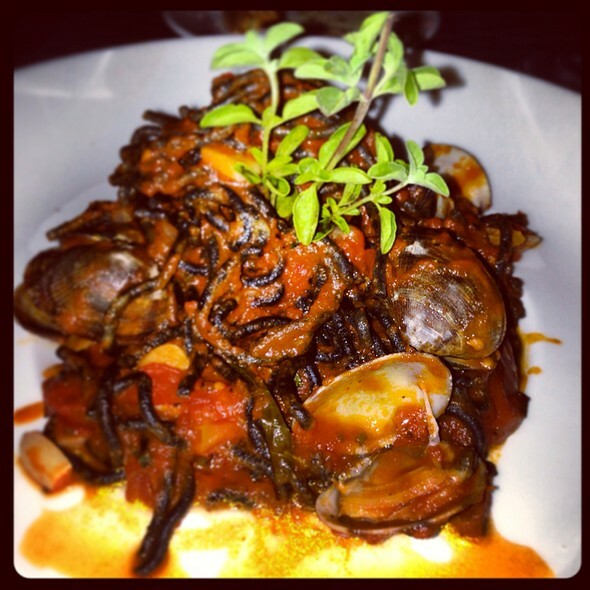 Chef Cecio cooks everything fresh from scratch and all authentic Sicilian meals and it is absolutely delicious! 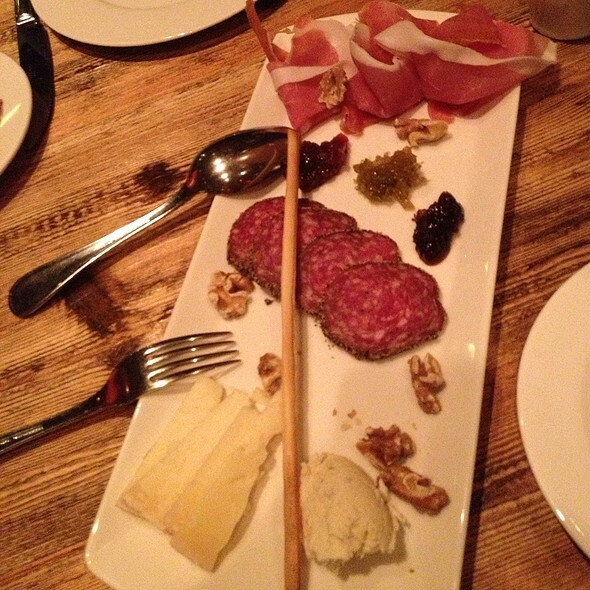 Wait staff is top notch and the space is very warm, romantic and inviting! Food was oily.. could not taste the squid ink.. the red sauce was over powering. Our waiter was brand new.. we waited too long for everything. He had to go ask questions to his manager constantly. Really enjoyed the food. My wife is very picky about Italian food and she is looking forward to coming back to try more. The place is nice enough, and the menu offers a variety of choices, but there wasn't much flavor to anything we had--even the salad. Just kind of a bland experience you might expect at The Oliver Garden or something of that order. Beautiful dinner. Food was excellent. Service was great. We would recommend to anyone. It started with me being told I had no reservations and "You must have booked for the wrong day". Five minutes later I showed him my confirmation and he finally found my reservation. He did apologize but never should have been to quick to blame me. The ambiance is poor as the inside is FAR to bright and generic. We sat on the patio which was pleasant until they closed the windows and then the outside lights beamed in on us like a spotlight. It was terrible! Service...at least our waiter was horrible. We were ignored and needed wine, water and bread and NOTHING happened. The waiter for the table next to us went back and forth EIGHT times in the meantime and we had to ask him for our waiter. The restaurant wasn't even half full and there were no groups, so there was no excuse for bad service. I have no idea how this restaurant gets 5 stars. 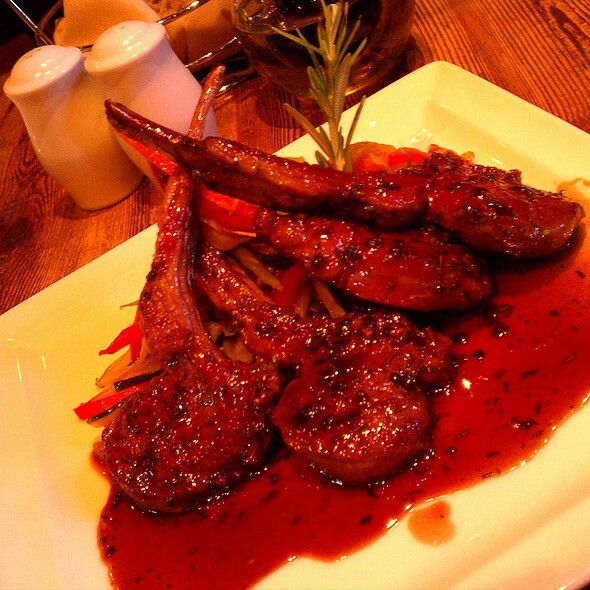 The food was very good...but given the poor ambiance and bad service, I won't be going back. Too bad because Cafe Italia was incredible in ever way. Best food, service and ambiance ever. This restaurant can't begin to compare. Neighborhood jewel with a citywide reputation. Enjoyed the experience. Food was tasty and the service was good. One of my favorites. Small. Quite. Value for the food and the ambiance. Professional very nice friendly staff. Calamari mix was very good. The salad was nothing to write home about. We shared the chicken with wild mushrooms and it was FANTASTIC. The desserts were also very good. We ordered the trio - expecting mini desserts but got full portions. The creme brulee was delicious! Cheesecake and tiramisu were also very good but we were stuffed! Great food as always! Specials are great and service is top notch. 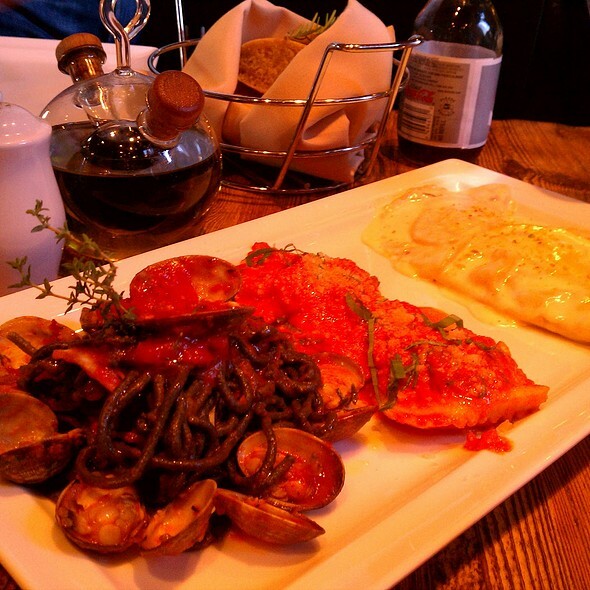 Francesco Farris has continued his fine tradition of bona fide fresh Italian (Sardinian) cuisine. Great atmosphere and always fresh food!! The food was fantastic. Great presentation. Awesome made in house pasta with all the delicious flavors from Sardinia. It simply does not get any better. From the first courses through the desserts and a wonderful wine list for added pleasure...this is a must try when in Dallas. 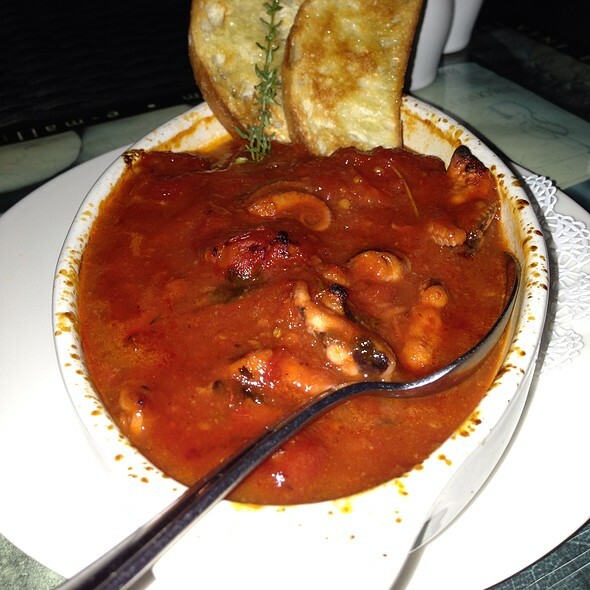 We greatly enjoyed the friendly efficient service & good Sardinian/Italian food. Some of the best Italian food in all of Dallas. My partner’s pasta wa particularly yum. Presentation of both dishes was excellent.